Almost Home chronicles my “Journey 2 Win” a longer, healthier life; which began on a cold December evening sitting in an Emergency Room resulting from Diabetic complications, and weighing nearly 540-pounds. Since that day, I have lost over 300-pounds, naturally, am medication free, and have reversed all health issues (Type 2 Diabetes, High Cholesterol, and High Blood Pressure). Readers travel through four decades of morbid obesity and its impact in every area of my life. 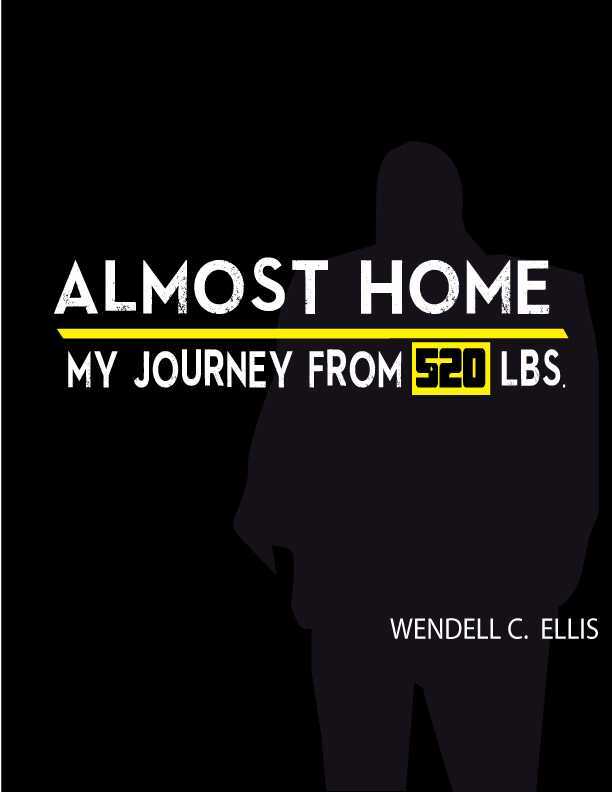 Almost Home provides insights into social, emotional, and physiological factors that contribute to weight gain, yo-yo dieting, and the infamous plateaus; as well as weight loss and weight sustaining tips which have proven successful along my journey. Almost Home inspires readers to love themselves, regardless of their current condition, and engage their personal “Journey 2 Win” whether they are obese or struggling to overcome personal challenges in their life. This book is for everyone. Join me and engage your personal “Journey 2 Win” for a longer, healthier, and more fulfilled life. Stay tuned as I continue my journey “Home” to sculpt my “new” body from head to toe. You can follow me on social media and at JOURNEY2WIN.COM.